The MVS page for Volvo’s new XC40 is up. It’s the smallest of Volvo’s (now) 3-SUV lineup, and completes the Small/Medium/Large set of cars Volvo should have had half a decade ago, in our humble opinion. Mercedes-Benz lists no fewer than seven SUVs. The MVS XC40 page mentions how this is Volvo’s first “Care by Volvo“ car… which is marketing speak for “subscription”. At its core, a subscription is the car payment, insurance and maintenance wrapped into one. The MVS page for Volvo's new XC40 is up. 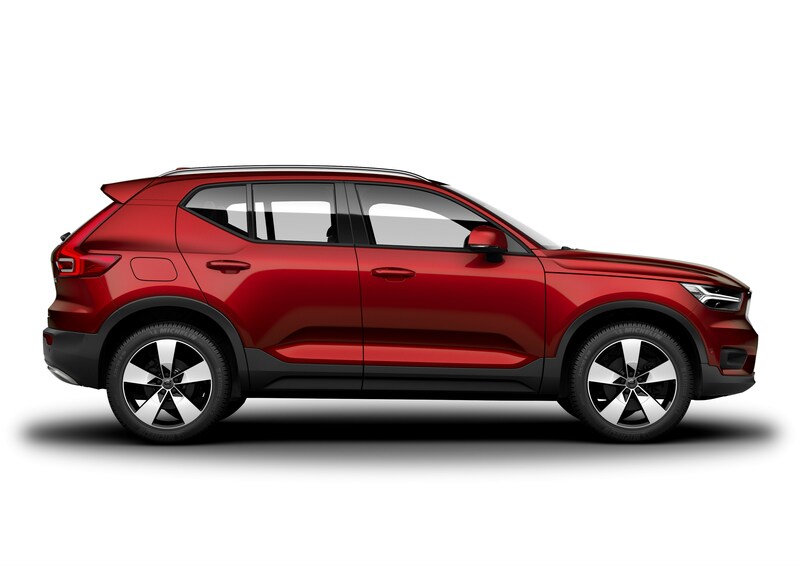 It's the smallest of Volvo's (now) 3-SUV lineup, and completes the <strong>Small/Medium/Large</strong> set of cars Volvo should have had half a decade ago.